The Missing Sister isn't my usual sort of read but when I saw the beautiful cover and read the blurb, I was intrigued. What followed was an enchanting and, at times, heartbreaking story of a British baby, Elvira, stolen in 1911 from her parents' garden in Burma. Gossip-mongers suspect the baby may have been killed by the mother, Diana, but no charges are brought. Diana gives birth to a second child, Belle, but unable to recover from the loss of Elvira and now suffering mental health issues, her husband packs her off to England with an understanding that it's in Belle's best interest she never sees her mother again. 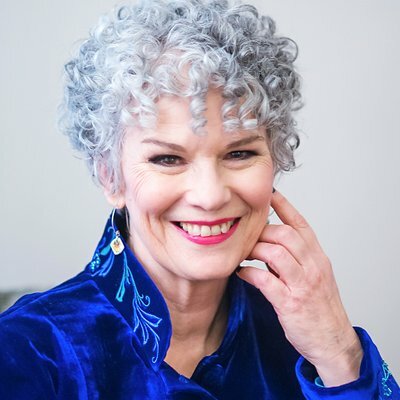 Fast forward to 1936 and an adult Belle has accepted a job as a nightclub singer in Rangoon, Burma. With both parents now dead, she's determined to discover what happened to her sister all those years earlier - is she still alive and if so, what became of her? But when Belle starts asking questions, it soon becomes apparent Elvira's disappearance has been covered up. . . 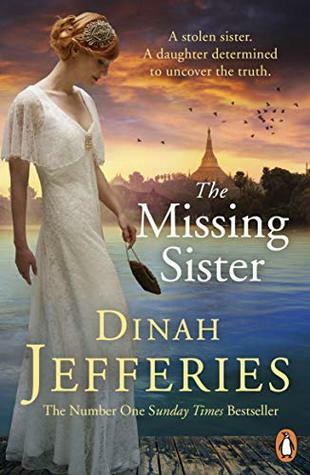 Although I have all of Dinah Jefferies' previous novels on my bookcase, The Missing Sister is the first I've read. I was transported to another time and place with the author's beautiful, vivid descriptions. It felt authentic - I could smell the spices in the marketplace and feel the sun's heat beating down on me. The expressive and faultless writing will stay with me for a very long time. Characterisation was superb; especially Belle and Diana. To have a child stolen and then be expected to pick up the pieces of a shattered life is beyond comprehension and without compassion. The pre-war British 'stiff upper lip' was excellently portrayed, with any hint of a scandal being swept under the carpet. I thought this was a great piece of historical romantic fiction and it's opened my eyes to the possibility that actually yes, I maybe do kind of like this genre after all.